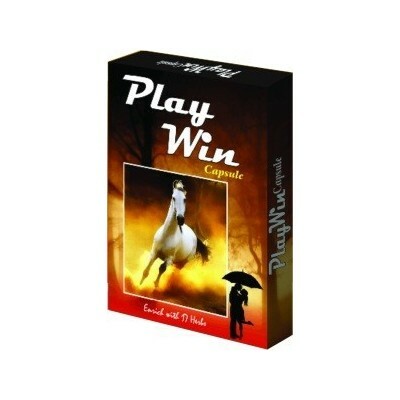 Play Win F Capsule for women.. Packed with the goodness of natural herbs and minerals. 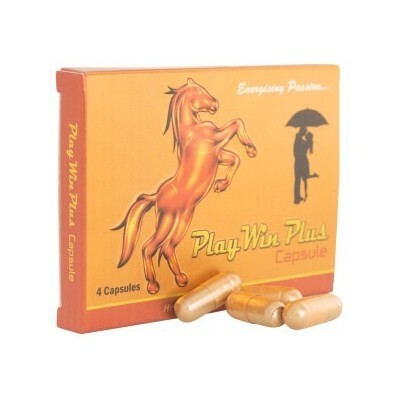 Play Win Plus gives you the energy and stamina you always wanted.With regular use you will notice a significant increase in stamina and endurance. 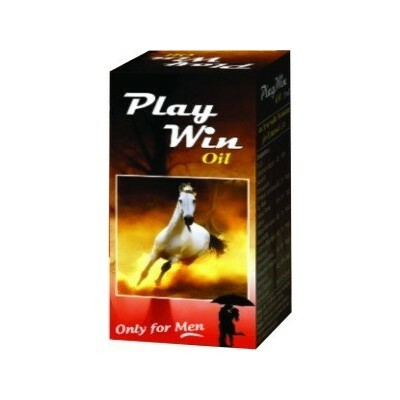 For Powerfull Stamina, Instant Energy, Get powerful strength in every moment.